Hail is meticulously handcrafted around 160mm suspension to balance women on steep, technical terrain, up and down. Predictably drift through fast corners, and confidently hold your line in speed-sucking rock gardens. The lightweight frame design offers climbing prowess to match its descending dexterity. 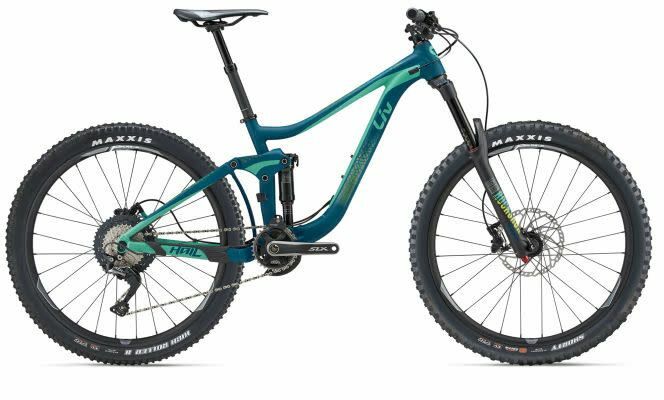 The 27.5-inch wheel size ensures that bike handling is still nimble and playful, perfect for aggressive trail riding, bike park runs and enduro racing.